MDHHS Director Nick Lyon in court Wednesday. Lyon’s charges are linked to the deaths of two men, who died months after top state health department officials learned of the outbreak. 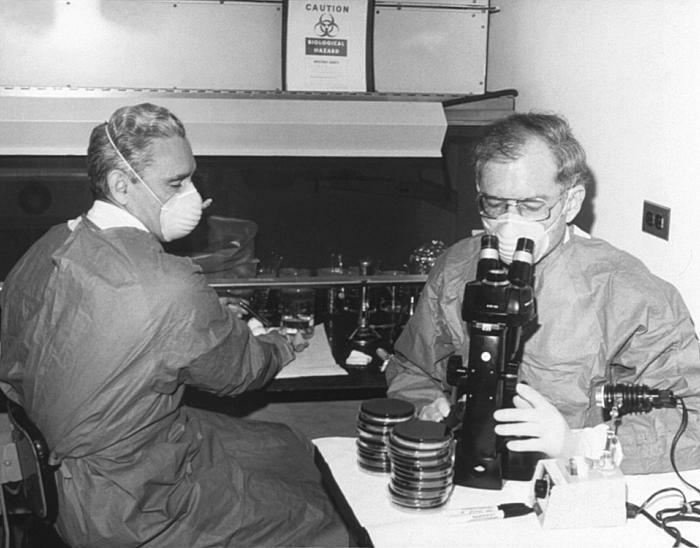 While notices about the outbreak were sent to medical facilities in Genesee County, no public announcement was made until January 2016. Lyon’s preliminary hearing began 10 months ago. The point of a preliminary hearing is to give a judge a chance to review the evidence to determine if there is enough to warrant sending the case to trial. District Judge David Goggins was expected to make that decision Wednesday. But instead, defense attorney John Bursch says Goggins asked the prosecution and defense to address some key issues one more time. “One thing he asked us to focus on specifically was the gross negligence aspect of the manslaughter charges,” Bursch told reporters who packed the Flint courtroom. Special Prosecutor Todd Flood did not speak to reporters after the hearing. Judge Goggins says he expects to deliver his decision August 20th. 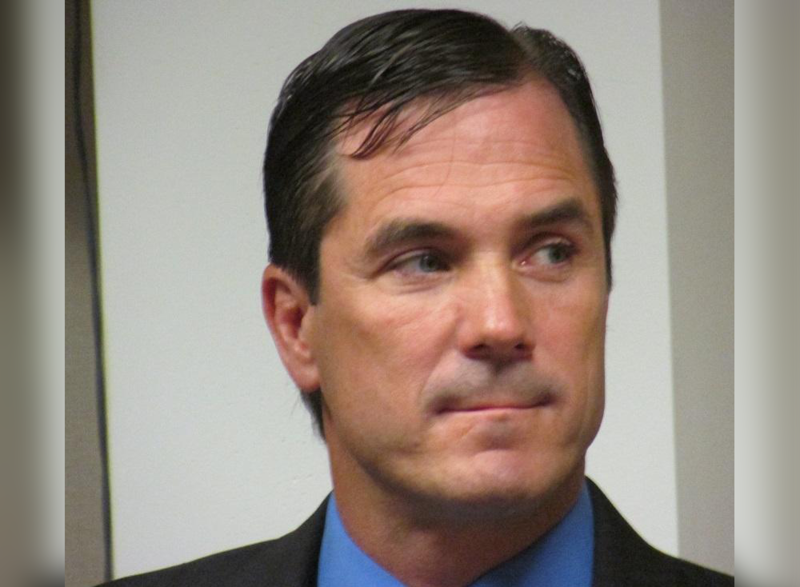 A key figure in exposing Flint’s water crisis vigorously defended one of the state officials criminally charged in the crisis in a Genesee County courtroom Tuesday. Dr. Mona Hanna-Attisha’s research revealed elevated blood lead levels in Flint children in 2015. The study came after residents had complained for more than a year about the quality of the city’s water after its source was switched to the Flint River. But state officials initially attacked the study and tried to dismiss it.